2.2 Where does pepper come from? 2.5 What pepper to use? While many readers are familiar with the fragrant aroma of this fruit, the truth is that few grains in nature have a smell and a taste as intense or spicy as pepper. Pepper has become very popular and common in many restaurant tables. However, pepper was more popular in the past. It was formerly one of the most popular spices that were listed on the Spice Route, and the aroma was reserved for those lucky ones who could afford it. Pepper plant (Piper nigrum) is an evergreen climbing vine native to India. 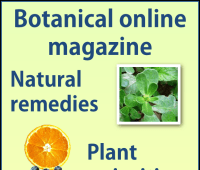 Its use is common in the East, which has been used for over 4,000 years, both for medicinal and culinary purposes. In fact, consumption of pepper is told in many Bible stories, where one can find the first written records about their consumption. Because of its intense flavor, pepper was highly appreciated by the Roman civilization, which traded at astronomical prices and considered it a symbol of social status. 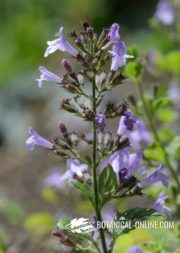 This species reached Europe via the Spice Route, and its importance was such that, in the Middle Ages, many European cities used it to pay fees, rents, debts, gifts and tributes. Today, pepper is in all restaurants and in all lots of spices. Using routinely pepper is but a remnant of the great importance of this species was in antiquity, because their sensory properties are almost unique as well as its therapeutic values. – expectorant. 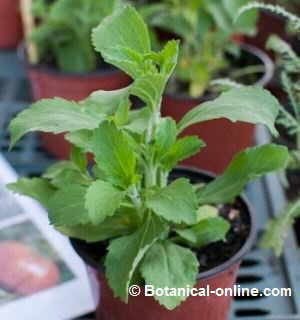 The poultice of pepper is used as an expectorant in cases of bronchitis or pneumonia. – Pepper has slimming qualities due to its pungent flavor and intense aroma, black pepper is used in Traditional Chinese Medicine as a thinner. 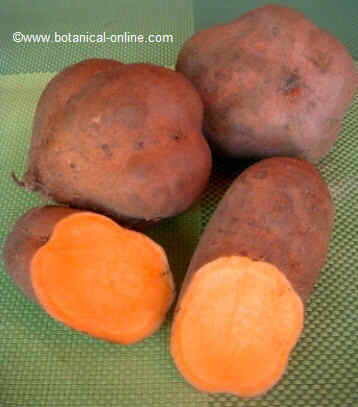 Recent studies show that this spice exerts effect on the thyroid gland, stimulating metabolism slightly. – Aperitive and digestive. Pepper stimulates gastric secretions, thus helping to prevent difficult digestions. It can be used as an appetizer in people with poor appetite. 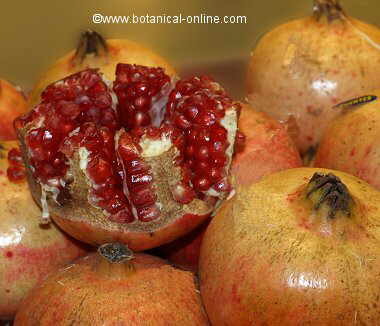 – Antioxidant for your heart. The richness in aroma components pepper has are powerful antioxidants. Scientific studies have shown that pepper can prevent oxidation of cells and cholesterol, helping to improve cardiovascular health and lower cholesterol levels. 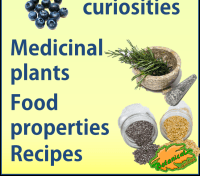 * More information about the medicinal properties of the pepper in the listing above. 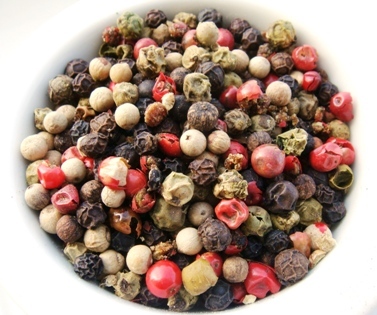 Blends of black pepper, green pepper, white pepper and pink pepper are very popular. Because of their different names, they often confuse consumers who think they are different plants, although the only difference between the grains is their state of maturation and the treatment they have been subjected. Black pepper, green pepper and white pepper come from the black pepper plant (Piper nigrum). Only pink pepper belongs to another plant, called false pepper (Schinus molle). – Green pepper: It consists of immature grains of black pepper (Piper nigrum), characteristically light green color. These grains are subjected to a drying process which causes wrinkling of the fruit. The fresh green pepper can be frozen, preserved in brine or vinegar. This type is a less spicy pepper but more aromatic. Green pepper can also be obtained from fast drying (high temperature) of the mature peppercorns. – Black pepper: It is the fruits of black pepper (Piper nigrum) harvested before full maturity. These beans are bright green, and to be marketed, they undergo a drying process which blackens the outer layer of the fruit. Drying the fruit causes the grain to wrinkle and get a peculiar aroma due to the enzymatic reactions that decompose components in other aromatic substances. Black pepper has a strong spicy flavor and an intense aroma. 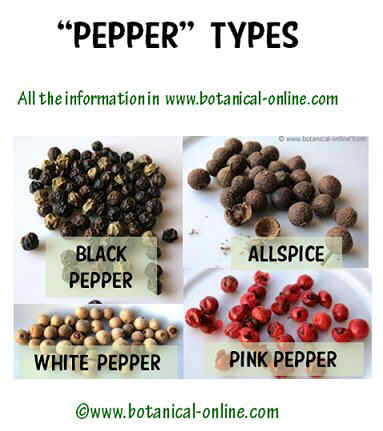 – White pepper: It consists of grains of black pepper (Piper nigrum), picked when ripe and red. Because of their sugar content, the grain can not go through a drying process, but the whole grains are put to soak to loosen the outer cuticle, leaving only the seed. The seed is white or cream and it is sold as white pepper. White pepper is very spicy and it posses a smooth aroma. – Red pepper: In some cases it is the mature fruit of black pepper (Piper nigrum), picked when ripe and red, passing through a lyophilization process. This type of red pepper is rare and hard to find on the market. Normally, red pepper grains come from a plant called false pepper (Schinus molle) that has a fruity flavor and it is not spicy. – White pepper is less pungent and more aromatic. – Green pepper is slightly spicy but very aromatic. 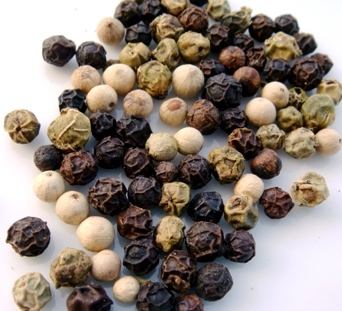 – Black pepper has an intense aroma and it is very spicy. It is the most common in the kitchen. – Pink pepper is not spicy, but it adds a fruity flavor. 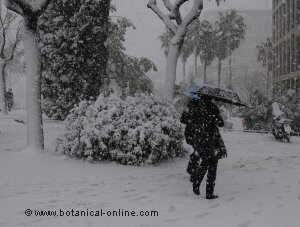 This is because its source is from a tree (Schinus molle), not from a pepper plant. – It is preferable the whole spice to the ground one, as, in the second case, it has less flavor because the pepper loses flavor during storage. However, for those who bother to see the whole grains on the plate, they can use a pepper mill, an excellent accessory that can also prove very surprising with spice mixtures. – In marinades. The marinade is a cooking technique which consists in immersing the food in an aromatic liquid prior to cooking. Pepper is ideal for using it in this technique because it can provide an intense, spicy flavor to our dishes. It can be mixed with other spices like turmeric, cayenne pepper, thyme or oregano to compliment your taste. – In sauces. Fats are an excellent way to absorb the flavor of food. If during the preparation of a sauce, we add some peppercorns as an ingredient, we will be well assured that the oil, butter or containing background absorbs the aroma. – Savory and sweet dishes. Grilled vegetables, braised seitan, tofu fresh, cooked vegetables, rice, pasta, potatoes,… You can also try adding a few grains of pepper to your fruit salads and marinate them for 1 hour to distribute the flavor… Pepper combined with all foods! * See Recipes with pepper in the listing above. For its color, aroma and spicy intense flavor, black pepper is definitely a unique spice. It is one of the most historical spices plus an affordable sensory pleasure to every palate. Next time you like to add a little spice to your dish, we suggest to taste it as if it was the first time: You will be amazed! More information about black pepper recipes and other types of peppers.